A nice safety cutter to keep little fingers away from the sharp blade. 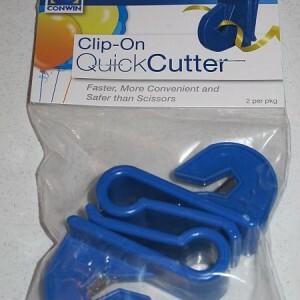 So much easier & safer for cutting the balloons than scissors. 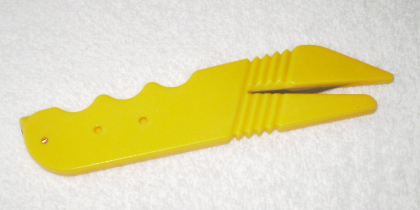 SKU: yellow cutter. Category: Balloon Cutters. Tags: balloon cutter, balloon safety cutter. Share the post "Balloon Cutter"